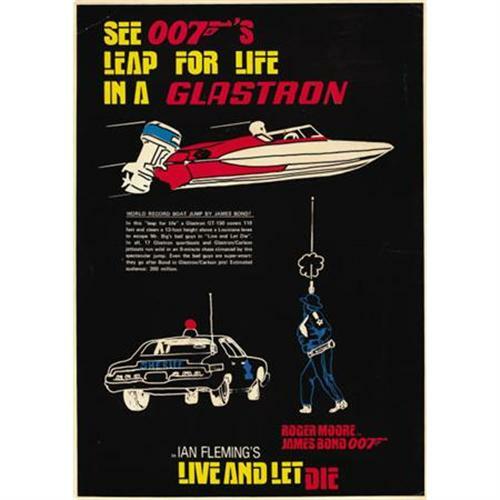 See Glastron GT-150 in The James Bond 007 Museum. Glastron GT-150 26 boats were used in filming of James Bond’s “Live and Let Die” 1973, and 17 was destroyed. from Glastron in Austin, Texas. 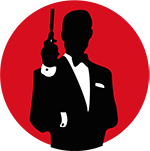 See Glastron 150-GT in The James Bond 007 Museum. Glastron GT-150 1972 26 boats were used in filming of James Bond’s “Live and Let Die” 1973. Die boat as a GT150 with a Evinrude Starflite 135hp engine.The year was 1973. Interesting to note is that the '73 catalog lists the max hp of the GT150 at 90hp. The GT150 is best distinguished from the CV-16 and GT160 by the transoms. rails that kept the boat level side to side on the ramp. The only other main modification was the central mounting of the steering wheel and a single centrally mounted seat for balance. The jump was performed over 100 times to get everything right before the actual take. Glastron built and sold 26 boats to the film company for the film. 1. 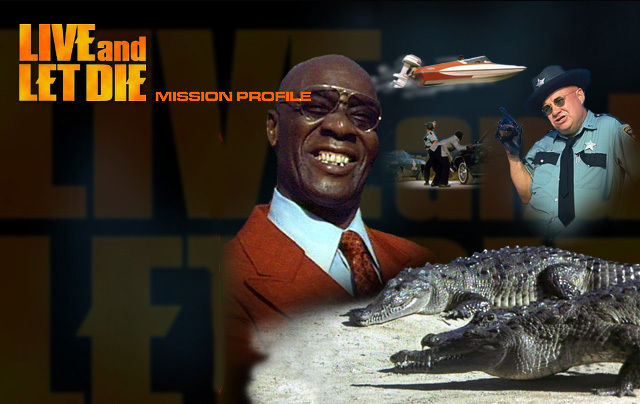 26 - 1972 Glastron boats were used in filming of James Bond’s “Live and Let Die” and came direct from Glastron in Austin, Texas. 2. Around 9 of the boats were GT-150s. 3. To speculate a bit, the 9 GT-150s were not necessarily new, perfect 1972 versions. Some may have been 1971 GT-150s or, less than perfect, 1972 models. Only two were required to be new and ready for the film sequences. 4. The only existing verification that a Glastron is from the movie is with a bill of sale from the production company. All Glastron records from the period were destroyed. 5. Only two GT-150s were fitted with center steering, a center seat and wood hull skids for filming. But only one GT-150 ended up being used for the filming. The other modified version was a back-up and did not appear in the film. The balance of the remaining GTs were test jumpers. 6. One of the two GTs with center steering was converted back to the stock, right hand steering and then sold. The other one (actually seen in the film) was damaged and sold “as-is” with center steering and single seat intact. 7. Most of the GTs were used making numerous (~100) practice jumps at a different lake location from where the filming would happen. 9. The jump scene was almost cancelled because of failures and boat wrecking during the practice jumps. Tulane University was asked to help calculate speed, balance, etc. 10. 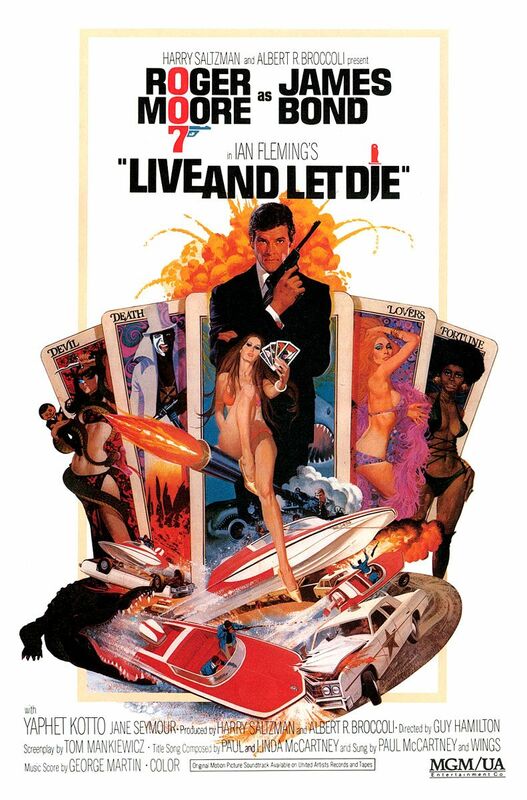 Filmed jump scene, based on Tulane University recommendations, was made on October 16th, 1972. Their mathematics were perfect. 11. The first GT jump captured on film was successful, was the only jump filmed and was the one used in the movie. 12. Some GT-150s survived and were sold as “used” boats by the production company. All others were returned to Glastron in Austin or to area Glastron dealers. No serial numbers for sold GT-150 boats are known to exist save for the number of the record setting boat. 13. The record jump GT-150 has been accounted for, the others are unknown. The record boat is often seen on tours world-wide. 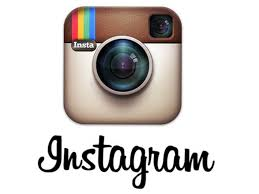 The damage was repaired – it was a relatively minor long Fiberglas stress crack in front of the windshield. A repair was not made until 1996 by the current owner. 14. The boat making second jump (the boat following the GT-150) did not break or tie the record 110’ set by the GT-150. 15. Of the 26 boats used, 17 were damaged (many were GT-150s). 16. Three of the Glastron CV-19s were damaged in one day while filming the lawn skidding wedding scene (kept hitting trees). Estimated there were 6 CV-19s used in the filming. None of the CV-19s have been located or verified. 17. At least two of the “Billy Bob” boats existed and were used. Whereabouts are also unknown. 18. Film crew got first chance at buying used boats after filming. After that, boats were sold to anyone. Several GTs went back to Austin (perhaps too damaged?) or to local dealers. 19. Many Glastron GT-150s were sold after the film was released as the boats became even more popular. However, most, if not all of those GT-150s sold after the movie came out, were 1973 versions. The new Glastron 1973 model year began shortly after filming in October, 1972 and well before release of the movie in June of 1973. 20. 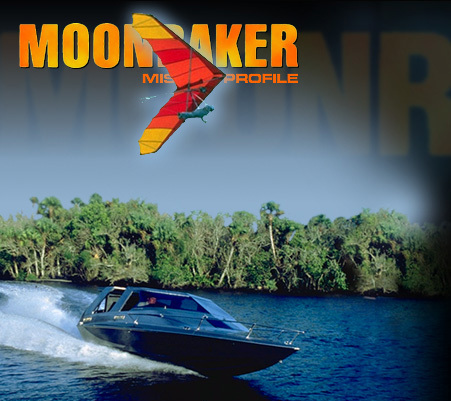 The filmed record jump GT-150 boat was built August 24, 1972 and sold after filming on October 16, 1972. 23. 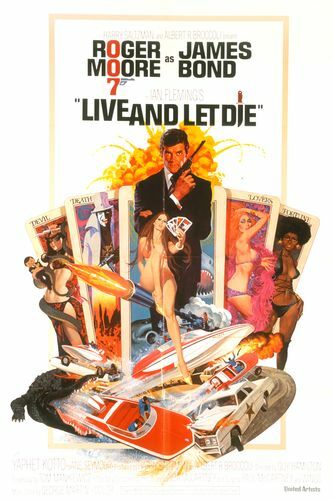 Some (very few) James Bond Live and Let Die boats have serial numbers known and can be verified. None of the GT-150 serial numbers are known except for the original record setting jump boat. 24. The record setting GT-150 was last sold in 1996. It was found and purchased in New York. It can be seen on tour at special events or at www.ianflemingfoundation.org . 25. 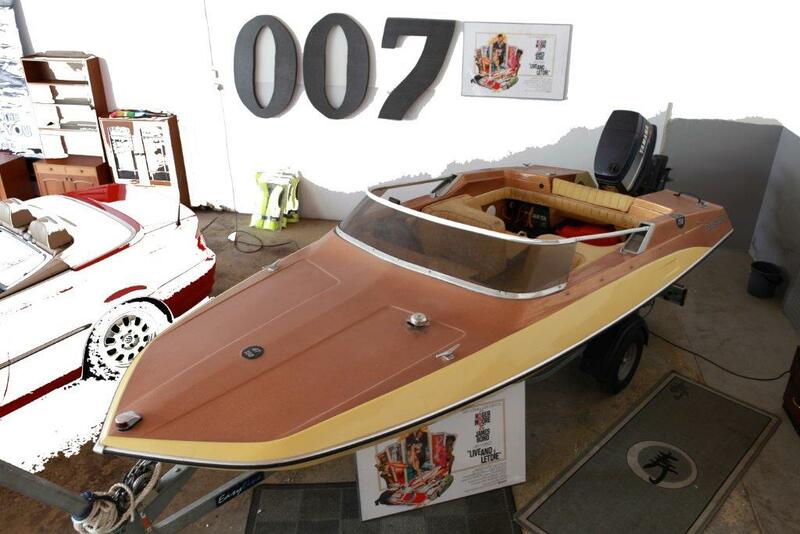 No, original Bond boats are not worth gazillions. 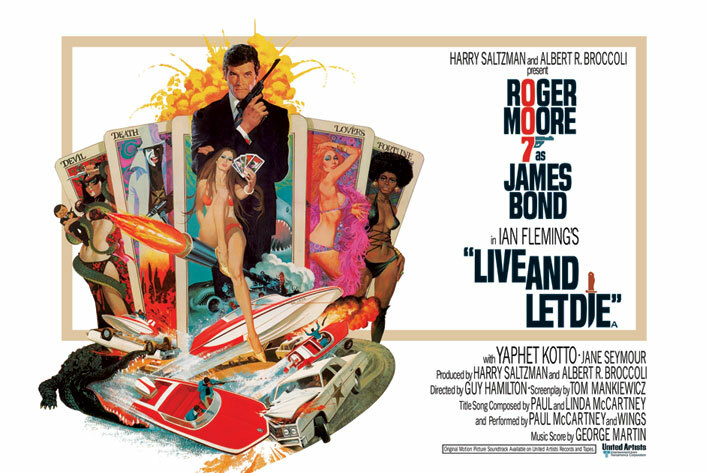 The most paid for a Bond movie original boat was around $10k (and that would be for the Live and Let Die record setting GT-150!) back in 1996. Glastron GT-150 speedboats in the Louisiana boat chase. The Glastron boat company built 26 boats for this chase scene and 17 were destroyed. 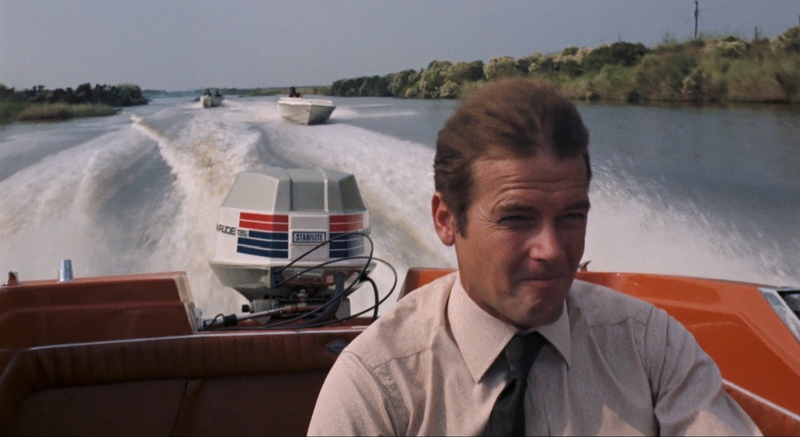 James Bond (Roger Moore) breaks through a road block setup by Louisiana State Police and continues being chased throughout the Louisiana bayou by Dr. Kananga's henchmen. "HT" is for hardtop. The '78 and '79 models sold to the general public came in either metalflake blue or metalflake bronze. Special CV23HTs were produced for the movie in a silver gray metalflake. CV23s were introduced in 1976, but the hardtop model was new for 1978. It would return only for 1979, probably because of the release of the new hardtop Scimitar. The CV23 non-hardtop would continue a successful run all the way through at least 1988.